The weather here in the Fichtel Mountains is as varied as the landscape. I am equipped for all possibilities with the multifunctional jacket. 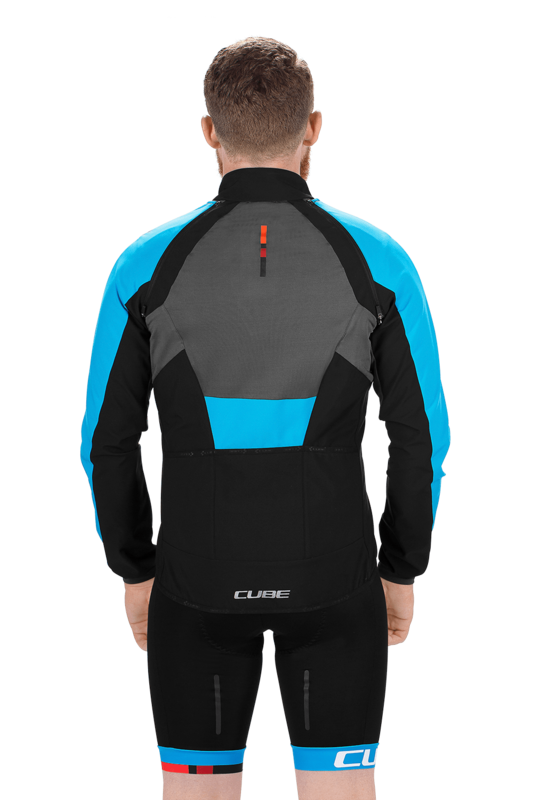 When I take off in the morning and it's still cold and uncomfortable, the jacket provides me with an ideal body climate with its athletic cut, tight collar and windproof Primeshell material. When the sun then pokes through contrary to expectations, I can simply take off the sleeves and then have a pleasantly warm vest. 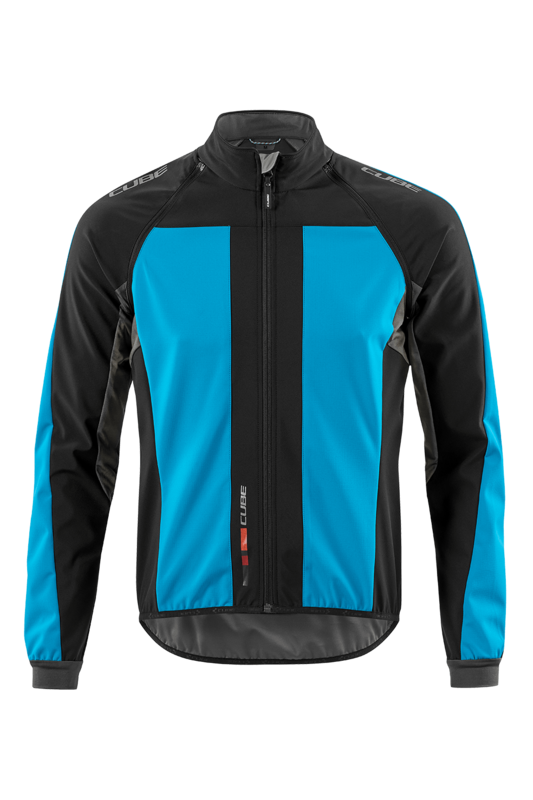 It's my favourite piece to be able to train in the autumn and spring while having fun, on the road and on the trail.